Harry Joseph Brunt was born on Nov. 22, 1918 in Chicago but his family seems to have settled in the Toronto-Hamilton area a few years after he was born. Brunt started to work for Bell features as one of its artists while he was in his mid-twenties around the Christmas season of 1943. 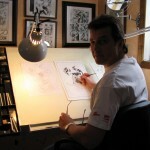 The nature of his contribution to these comics consisted of two or three page featurettes that were cartoony and goofy and invariably had an alliterative name. The first of these to appear seems to be the “Barnacle Bull” piece in Commando Comics No. 8 which I estimate to have a newsstand date of Nov./Dec. 1943, just about the time that Harry turned 25. 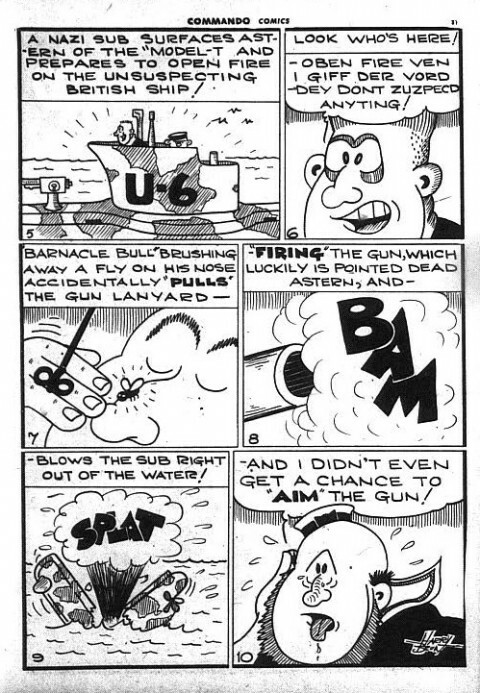 It comes right between Harry Thompson’s “Ace Bradley” strip and Leo Bachle’s “Invisible Commando.” Barnacle is put in charge of a navy gun and manages to blow and enemy sub out of the water while asleep at the post. 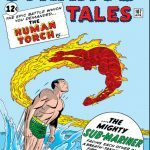 Barnacle continued to ride the waves throughout the war and appeared over a dozen more times in Active, Dime, Triumph, and Wow Comics with his final episode in Triumph Comics No. 25 which I estimate to have come out around April/May 1945, just about the time the war was wrapping up in Europe. 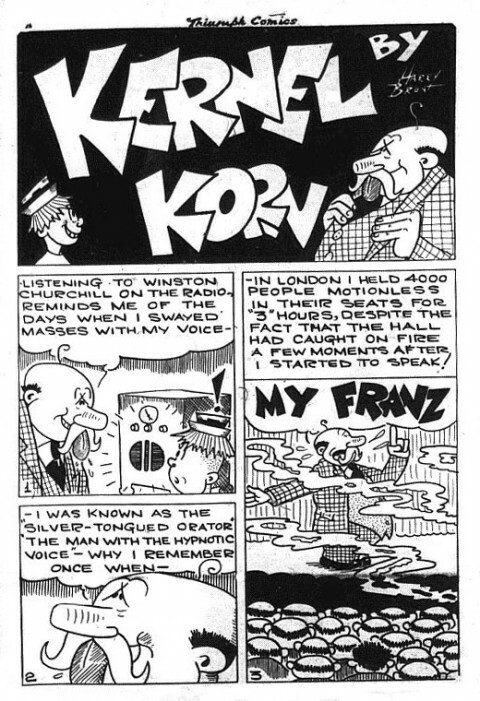 From this point on the cartoonist builds up a solid stable of characters beginning with “Kernel Korn”, a blustering blowhard with possible military connections reminiscent of Oscar Schlienger’s Colonel Braggart in early Joke Comics with all the Munchausenian overtones. The Kernel’s first appearance seems to be in Triumph Comics No. 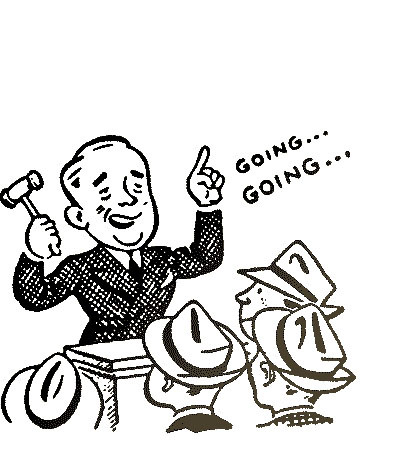 17, which came out around the New Year of 1944 and which introduces the Kernel to us by having him tell us about his legendary power of oratory. 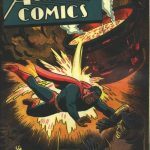 The Kernel went on to over a dozen more appearances in Active, Commando, Dime, Joke, and Triumph Comics with his last episode in Triumph Comics 30, the penultimate issue that probably came out in the spring of 1946. 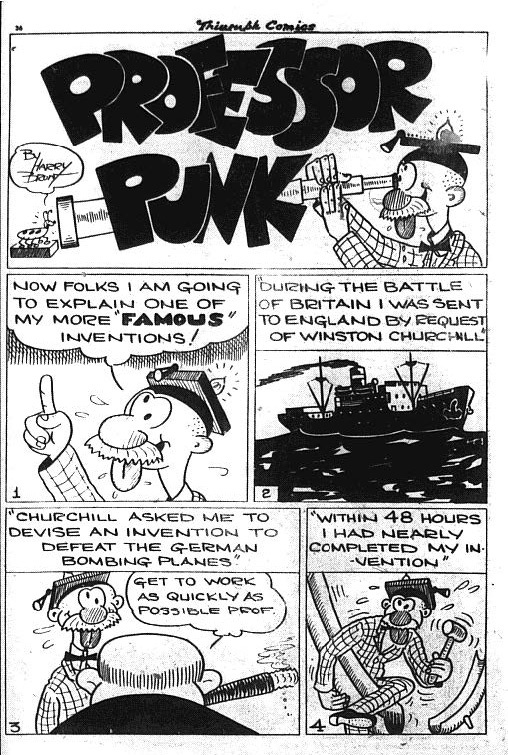 Next up was “Professor Punk” starting in Triumph Comics No. 18 which came out in the early months of 1944. Here the Professor explains how the genius of his invention won the Battle of Britain. 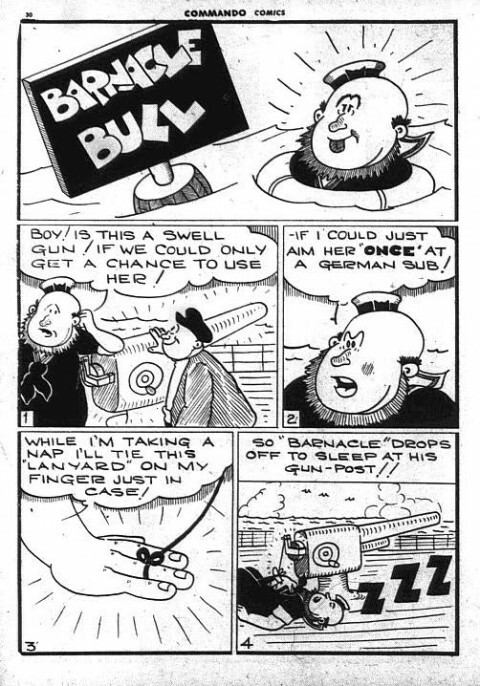 The Professor probably had the most appearances of any Harry Brunt character, about 15 or so, over all the Bell Features titles other than Manny Easson’s The Funny Comics. For all you readers of a solid age, think Prof. Irwin Corey who turned 100 last month, a delightfully comic character in his own right. 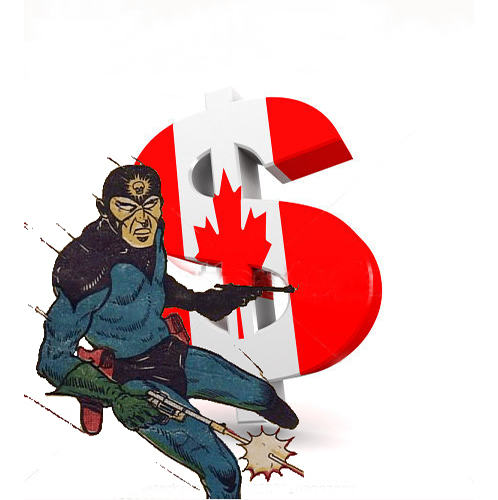 Brunt’s professor finished up his Bell Features tenure with Dime Comics No. 25 somewhere around the beginning of 1946. Harry Brunt had already created a comic and bumbling representative of the naval forces in his Barnacle Bull. Now he went on to find corresponding comic icons for the air and ground forces. 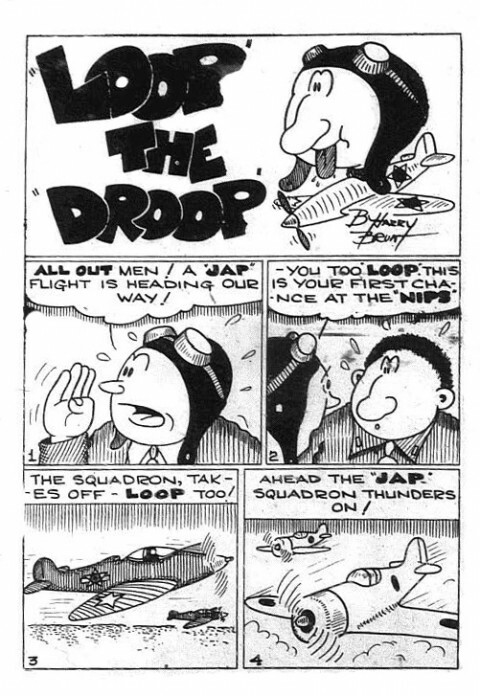 He treated us to “Loop the Droop” in the skies starting in Commando Comics No. 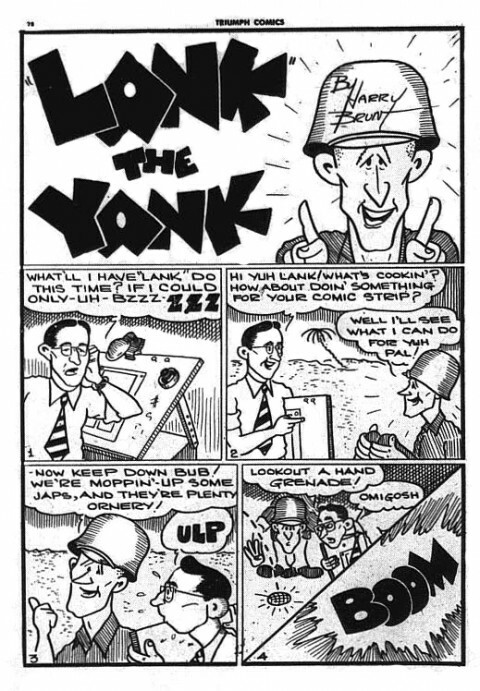 11 (May/June 1944) and “Lank the Yank” a marine helping MacArthur in the Pacific theatre in Commando Comics No. 12 (July/Aug. 1944). 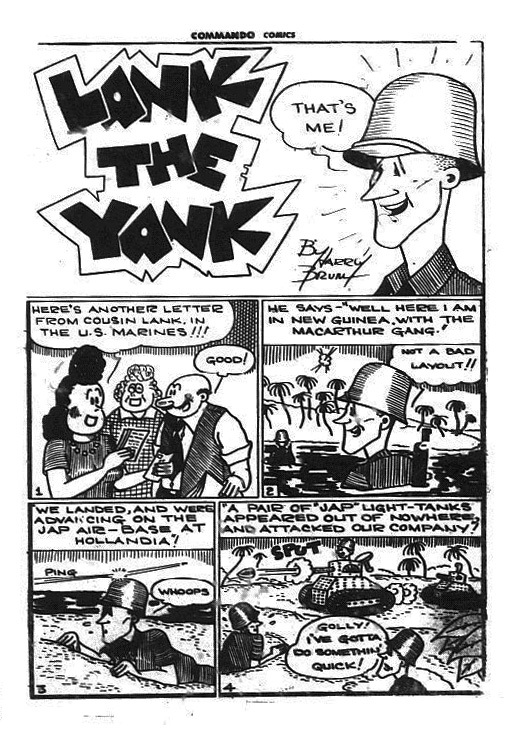 On his first comic mission, Loop takes on and overcomes 4 Japanese fighter planes and Lank takes on a couple of Japanese tanks in New Guinea. 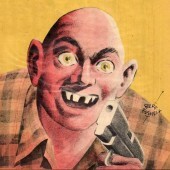 Loop had the most short-lived life as one of Brunt’s comic creations appearing only about 5 times with his last appearance in Commando Comics No. 17 (Oct./Nov. 1945). 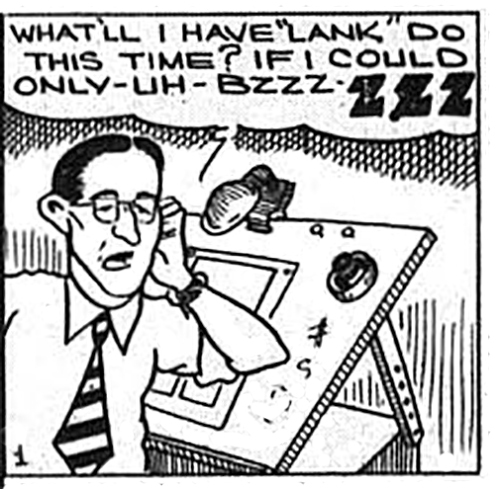 Lank, on the other hand, enjoyed about a dozen appearances with his final curtain coming in Wow Comics No. 24 (Dec./Jan. 1944-5). Anticipating the winding up of the war on the European front in the spring of 1945, Harry Brunt created two more, but this time non-military, characters. First came “Buz and his Bus” in Commando Comics No. 16 (March/April 1945). 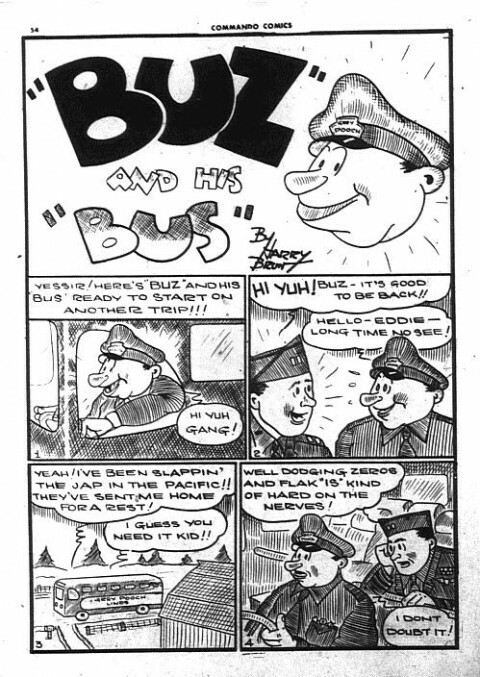 Buz was a civilian bus driver and in his first story he picks up a soldier on rest leave from fighting in the Pacific. The trip is an inter-city one and Buz has to perform a lengthy engine fix, break up an on-board fight and navigate a treacherous and steep slalom down a long, downhill, winding part of the highway, in the end doing everything as a matter of routine but leaving the soldier longing for a return to Iwo Jima for some peace and quiet. 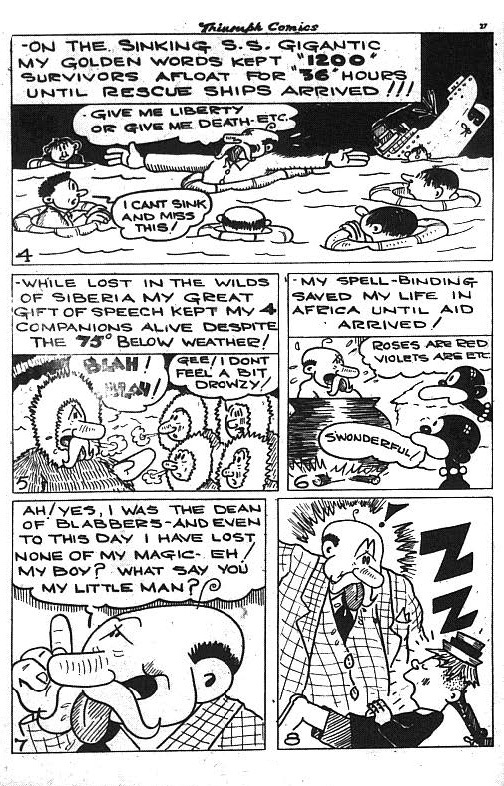 Buz had about half-a-dozen appearances, winding up in Wow Comics No. 27 (June/July 1945). 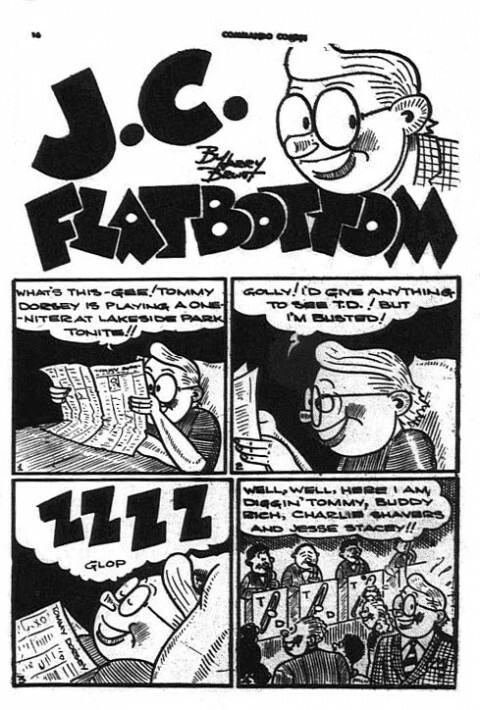 The final Bell Features character that Harry Brunt came up with was J. C. Flatbottom and he debuted in Commando Comics No. 18 (July/Aug. 1945) after the war was just about completely over. J. C. was a trombone playing jazz band leader (I have strong suspicions that Harry himself played the trombone and was a big jazz buff). In this first episode he has a dream sit-in on Tommy Dorsey’s band but the trouble was that it was really a dream. There was a Harry Brunt who was briefly a trombone player in Tommy Dorsey’s band but I still have to find out if he had any connection to our Harry. J. C. Flatbottom had about a half-dozen appearances as Bell Features wound down its production of original comics with his last one coming in Wow Comics No. 30 (Dec./Jan. 1945-6). 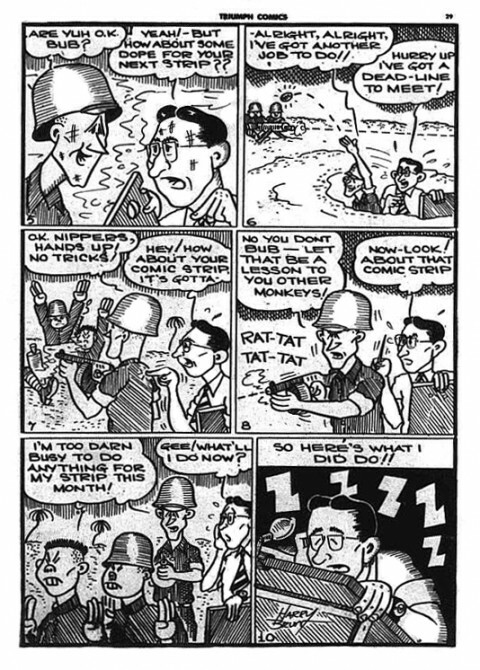 This strip and Gerry Lazare’s “Drummy Young” in Dime Comics remind us how influential jazz band music was in the forties. There you have Harry Brunt’s “boys” in Bell Features comic books. If you are looking for a single representative issue for Harry’s stories, pick up Commando Comics 16. 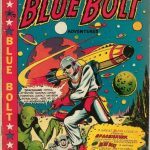 This issue has five Harry Brunt stories in it including, Loop, Lank, the Kernel (in which he takes on Jack Dempsey), Professor Punk, and that first Buz story. 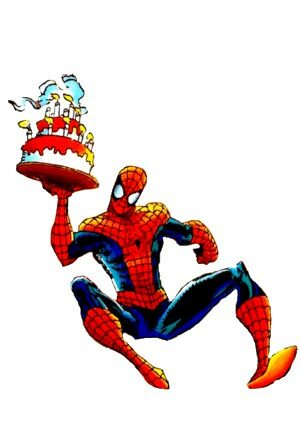 The other one to find is Triumph Comics No. 22 where, like a couple of other Bell artists did on occasion, he drew himself into the story. Harry Brunt settled in Hamilton after the second world war and became a Hamilton boy for a couple of decades, just like Aram Alexanian, and Edmond Good and Win Mortimer in a more erstwhile sense. 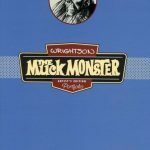 He drew cartoons for the Hamilton Spectator in the fifties and worked at the Royal Connaught Hotel and for some period at the American Can Co. at Emerald and Shaw Streets. Harry Brunt passed away fairly young at the age of 68 in 1987 at the McMaster University Medical Centre after a lengthy illness. 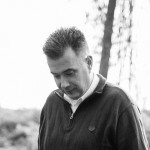 His son is the well-known columnist for the Globe and Mail and reporter for Sportsnet, Stephen Brunt.